Ellen and I just completed a driving trip back to the mid-west, stopping in Montana and Wyoming where I was able to get pictures of some very nicely preserved engines. 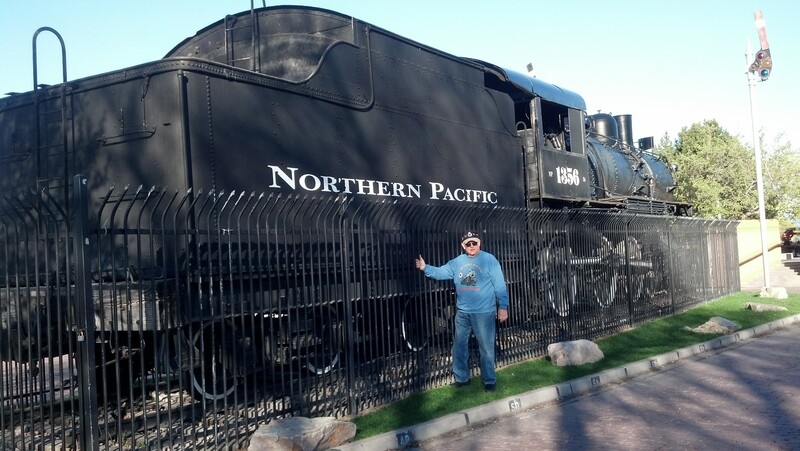 This 4-6-0 Northern Pacific engine in Missoula was a delight to visit. Sadly, this beautiful station building is now being used by a Saturday Marked group. I suppose it is better than it being torn down. 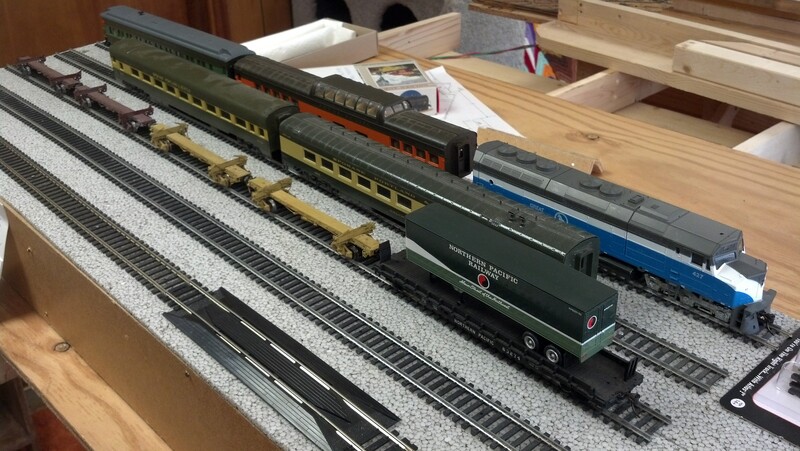 This entry was posted in Prototype visits and tagged railfan on April 28, 2016 by Capt.Brigg. 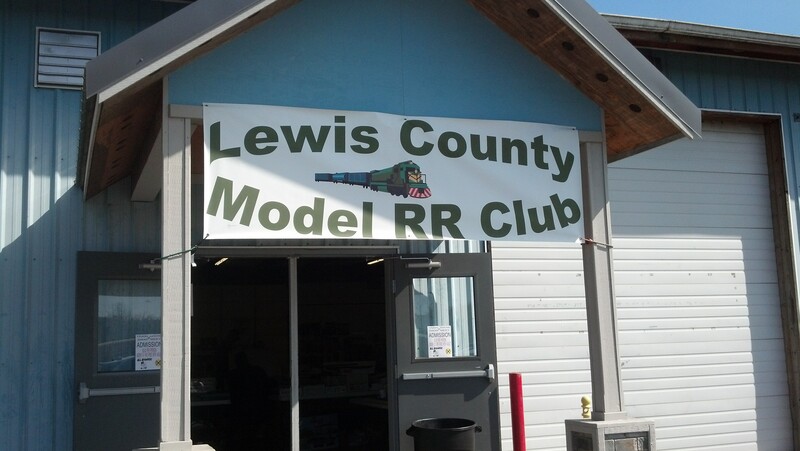 This weekend, I attended the Lewis County Model railroad swap meet at the Lewis Co fair grounds. 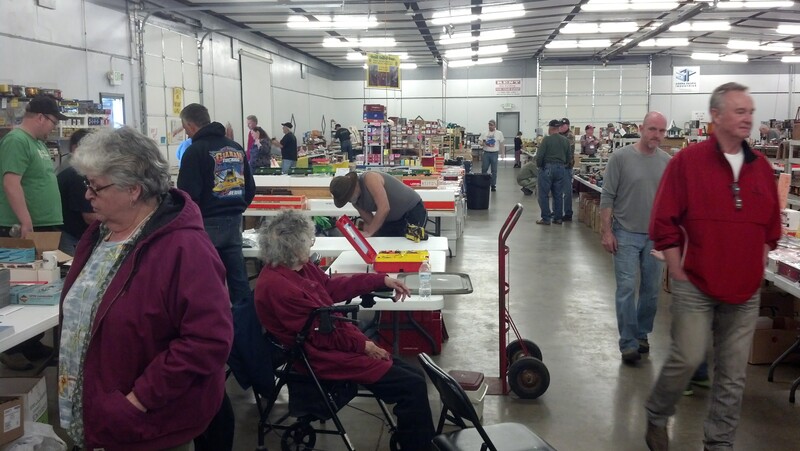 It was smaller than the Portland swap meets and most of the venders are local residents. 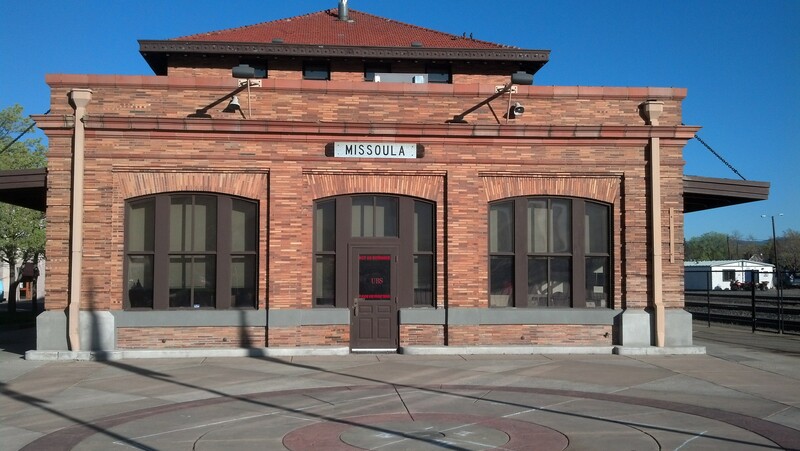 However if you are into Northern Pacific or Great Northern, as I am, it was a nice place to visit. 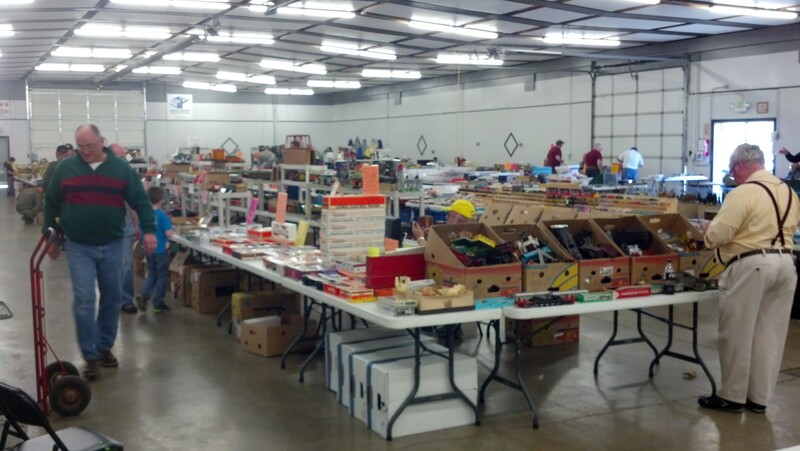 The pictures are of the fair grounds hall and the prizes I acquired. This entry was posted in Swap Meets on April 3, 2016 by Capt.Brigg.